Purchasing advanced positioning equipment on a limited budget doesn’t have to mean sacrificing capability, functionality, or ease-of-use. 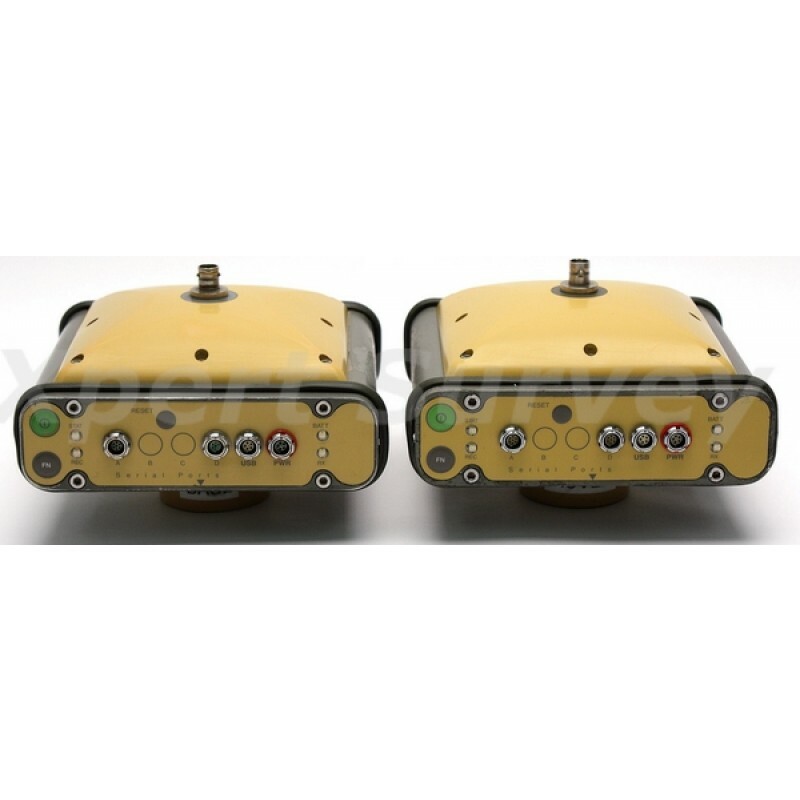 Topcon’s Green Label line of products offer advanced technology, providing maximum fi eld performance for a price that won’t break the bank. 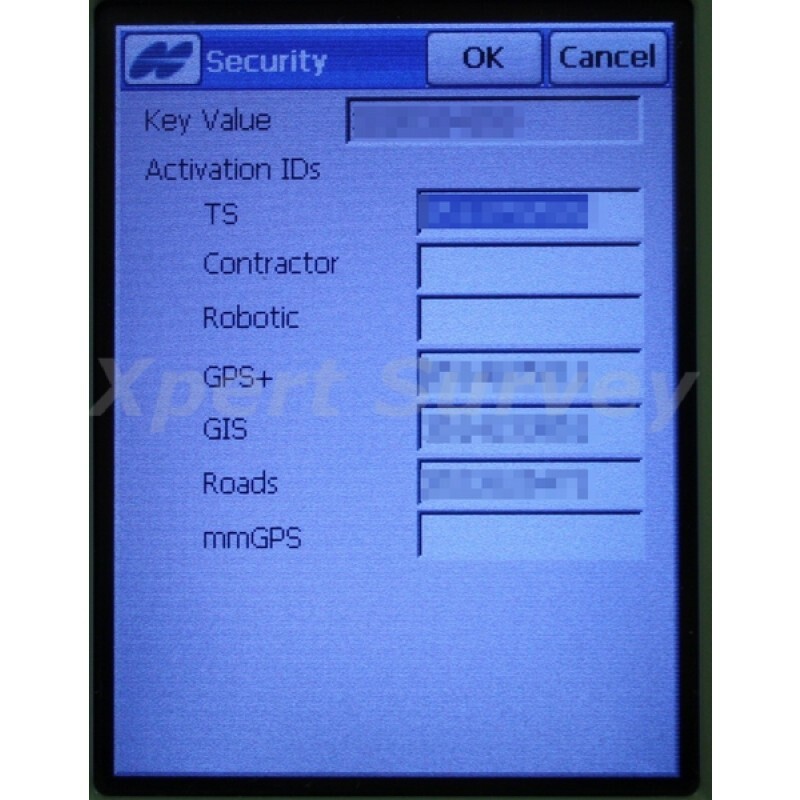 The HiPer Ga features GPS satellite tracking capability standard, with the added bonus of optional GLONASS satellite tracking upgradeability via OAF activation code. 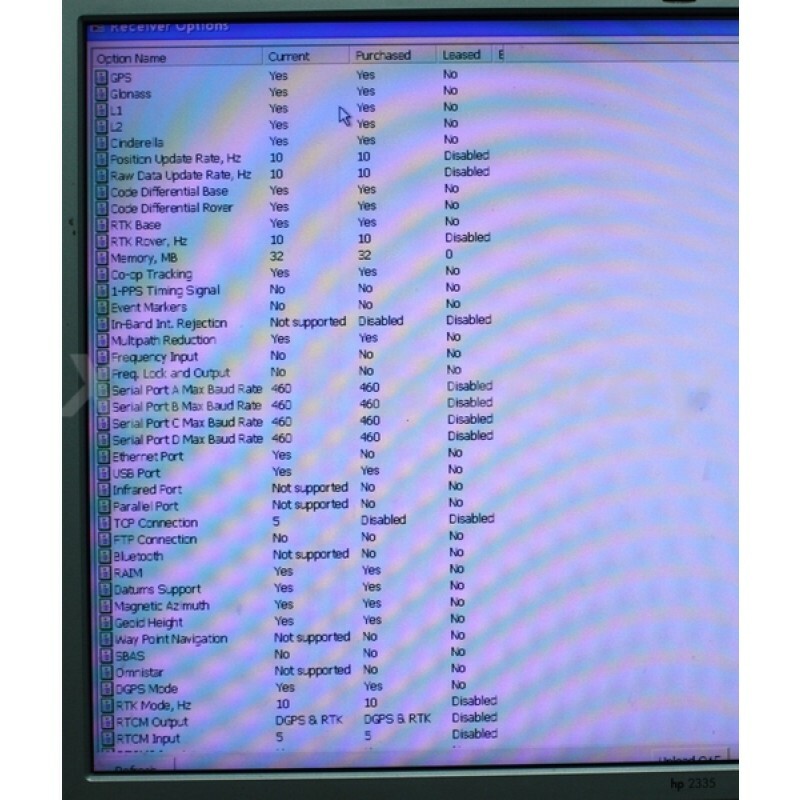 Software-based OAF upgradeability means there’s no hardware changes or modifications required. 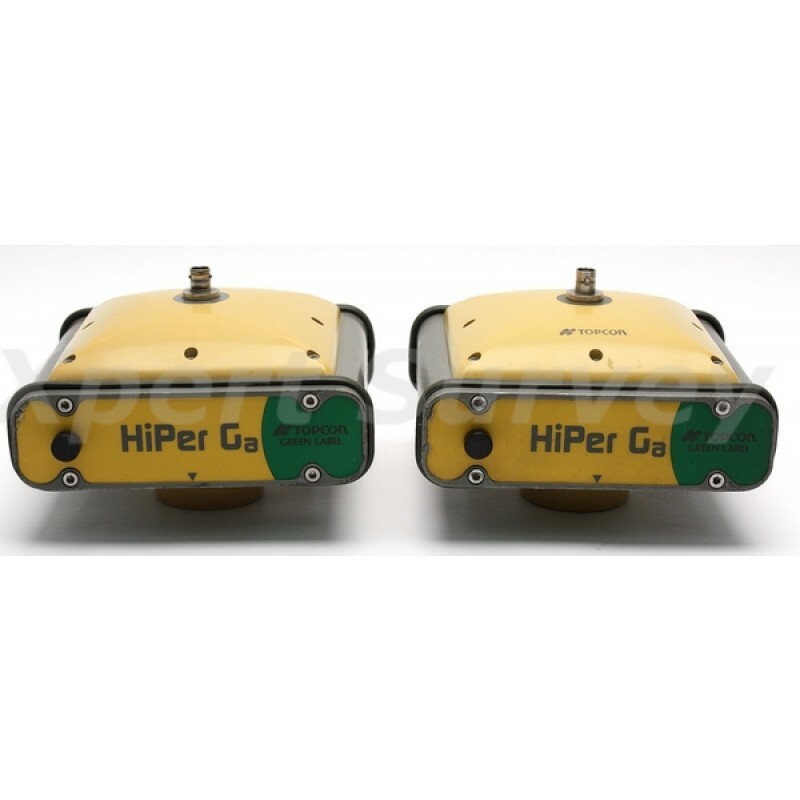 Your local Topcon dealer can upgrade your HiPer Ga while you wait in most cases. 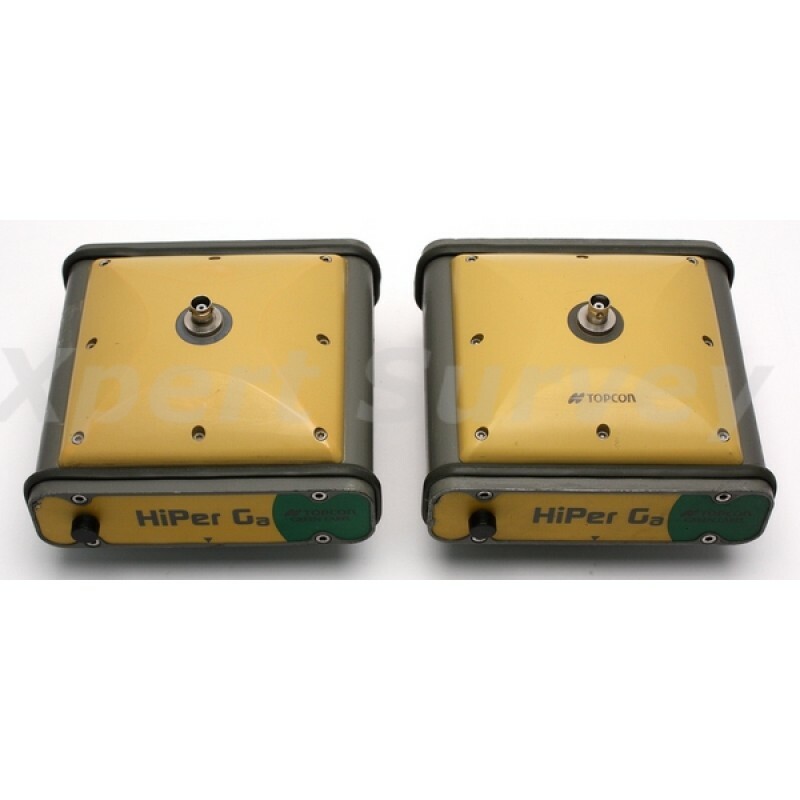 The HiPer Ga can be configured as a cable-free base and rover system for traditional applications, or as two rover receivers from a fixed base station or a GNSS network system, via radio or cellular communication. 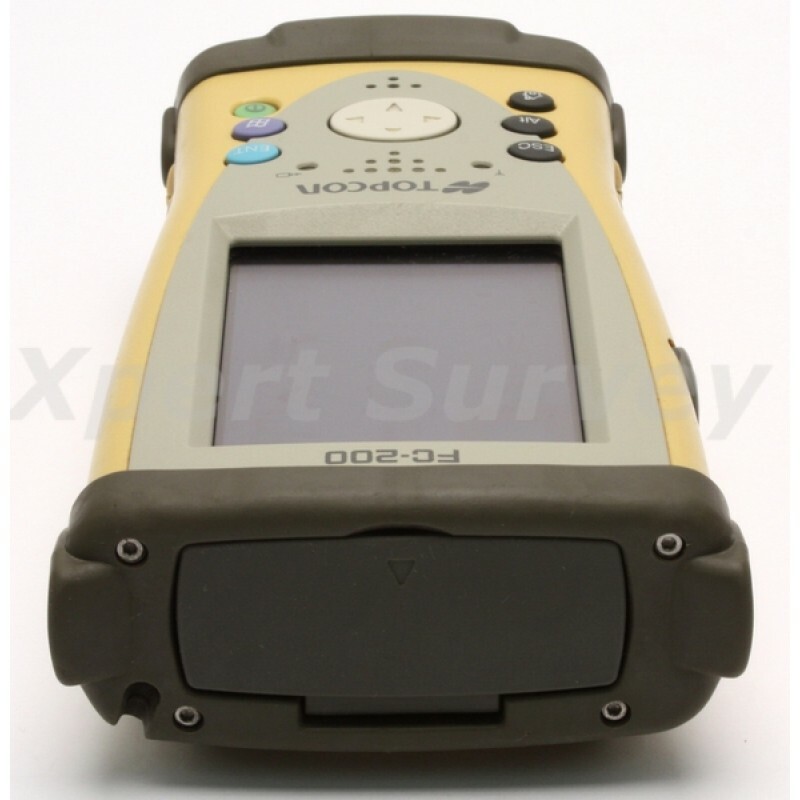 It is only fitting that a field computer this rugged should be designed and built by the world leader in construction positioning instrumentation. Topcon knows what field conditions demand. 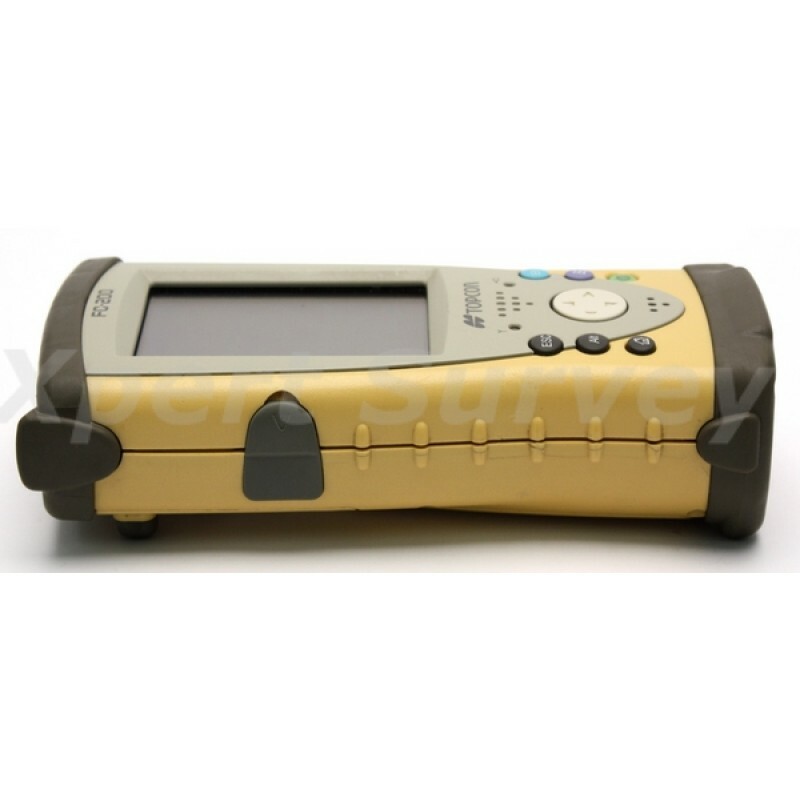 Building instruments for surveyors for over 75 years, Topcon has the proven experience to know what you need in the field. 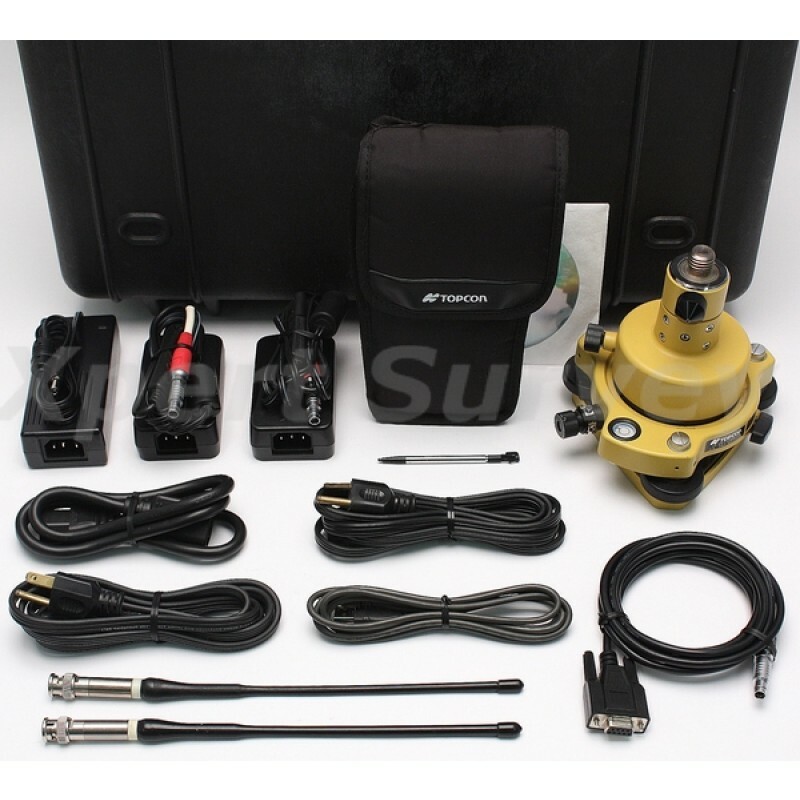 More importantly, Topcon knows what you demand! 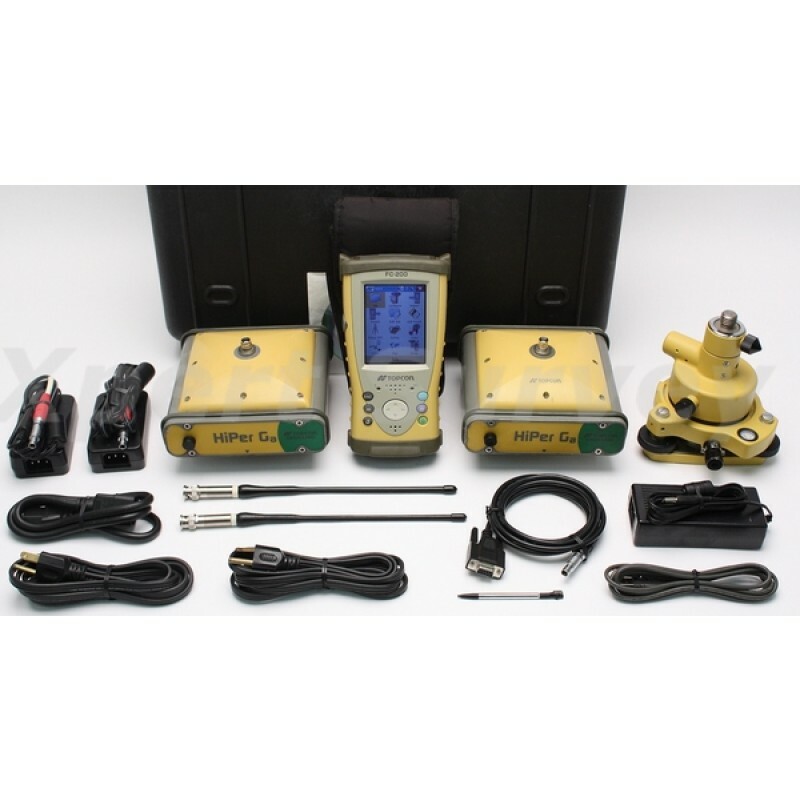 If you are looking for a compact controller that provides big-time results, look no further than Topcon’s FC-250. The FC-250 field controller incorporates the graphical Windows Mobile® 6.5 operating system on a crisp, bright, color touch screen display that makes your field data come alive. 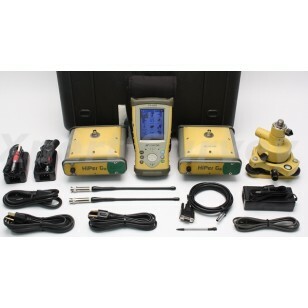 This powerful operating system, combined with the versatility of dual removable media for data storage and transfer; the easy-access, long-life rechargeable battery; and the compact design that is small on size, but not in performance, makes the FC-250 the perfect field controller for any job. 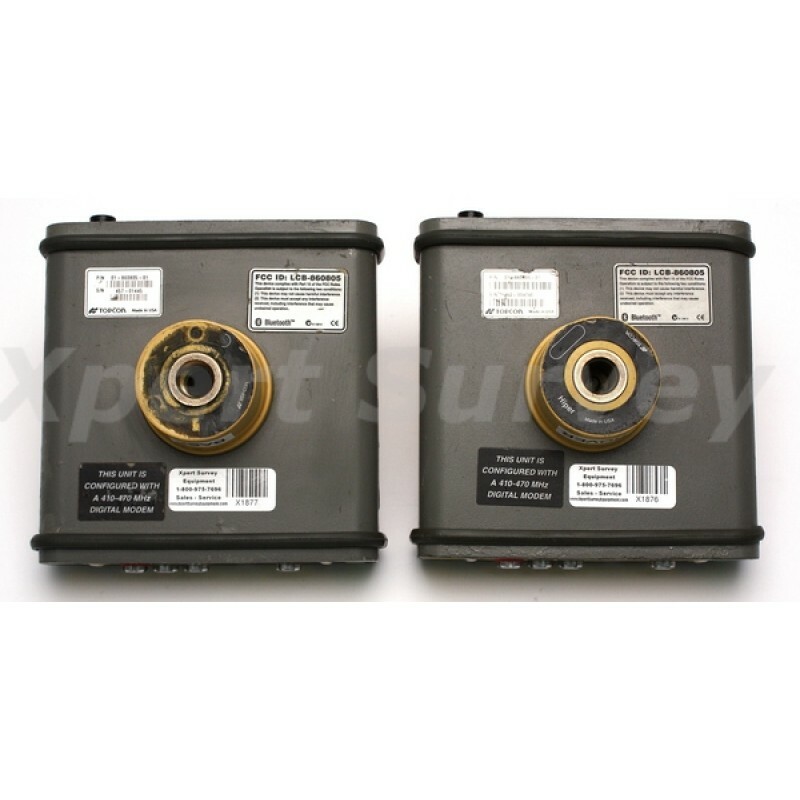 Expandability is important to the data collection professional. Extra memory cards can be placed into the protected card slots easily. No tools or extra process needed to access these card slots. Utilize an SD or CF card for data transfer and exchange with other devices. 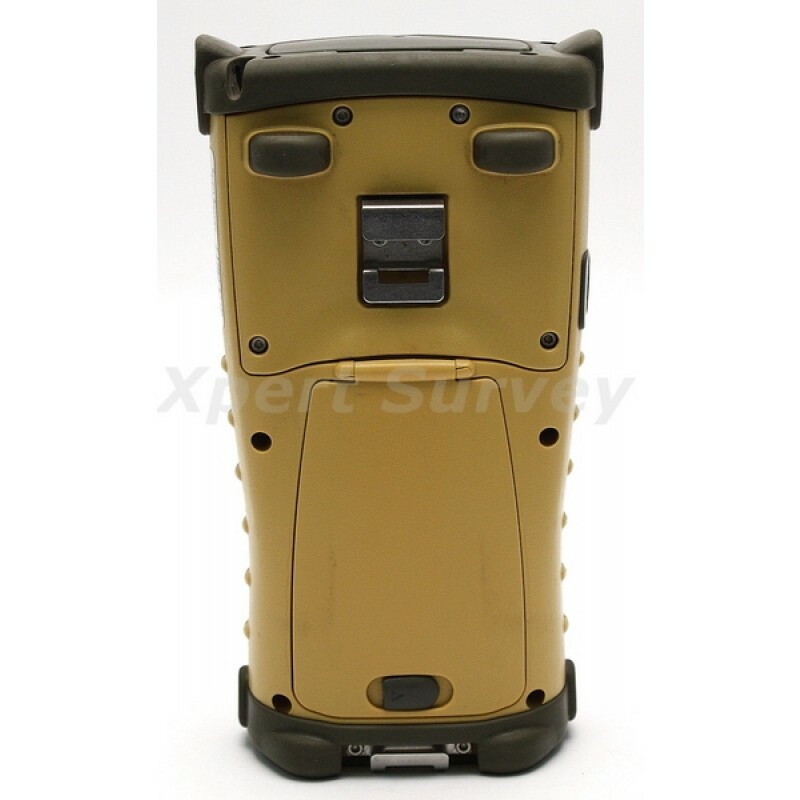 The removable battery allows for quick replacement while in the field. A small, yet powerful battery can be charged externally as a second backup battery. The FC-250 has built-in Bluetooth® wireless technology and WiFi. Both the Bluetooth® and WiFi components are hardwired inside the device. That leaves the CF card slot open and available for other CF devices.